WOOF! My friend "Miss Robyn" from PetConnect Rescue brought by a pawsome fella for you to meet. Pinto! 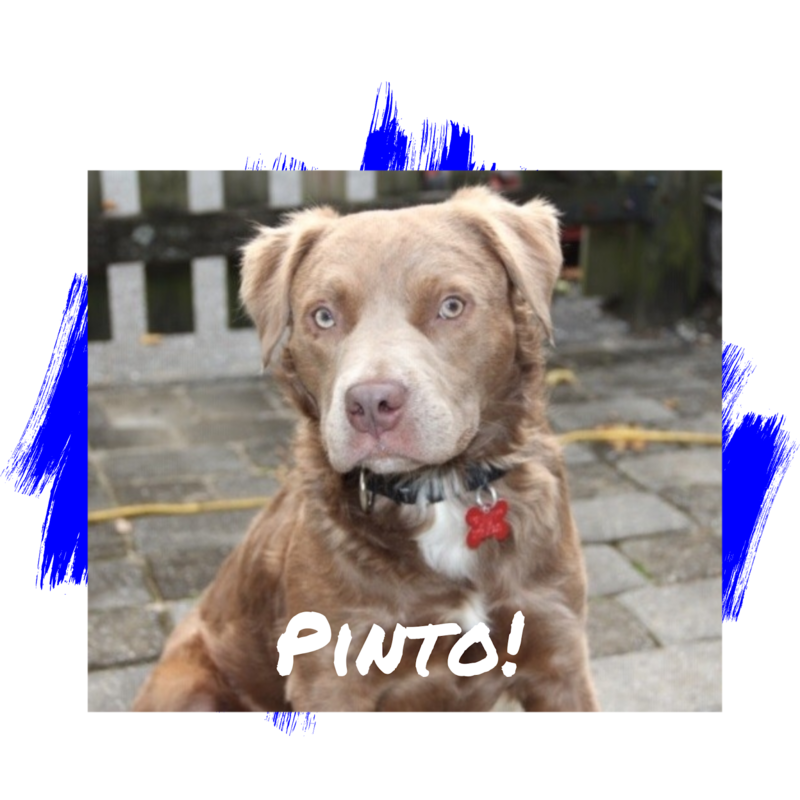 Pinto is a handsome 1-2-year-old Retriever mix! He's a pawsome sweetheart who loves cuddling with his humans and playing with his foster siblings! He is great with other dogs! He would love a "Forever Home" with another playful-natured dog over 20+ lbs. since he isn't a fan of the smaller dogs! Pinto does well around other dogs on walks too. WOOF! Pinto is a very chill guy! He loves chewing bones, taking naps, and daily walks. Pinto is crate- and house-trained. He goes in his crate willingly. Paw, Pinto tends to be reserved around new humans. Barkingly, he warms up to everyone he meets. While he loves everyone, Mini-humans in his "Forever Home" must be at least 10-years-old. WOOF! Barks. Pinto would like an adopter who is home a good portion of the day. He pawsitively loves hanging out with his foster mom! He would love to have his belly rubbed ALL DAY- WOOF-who wouldn't! Barks. 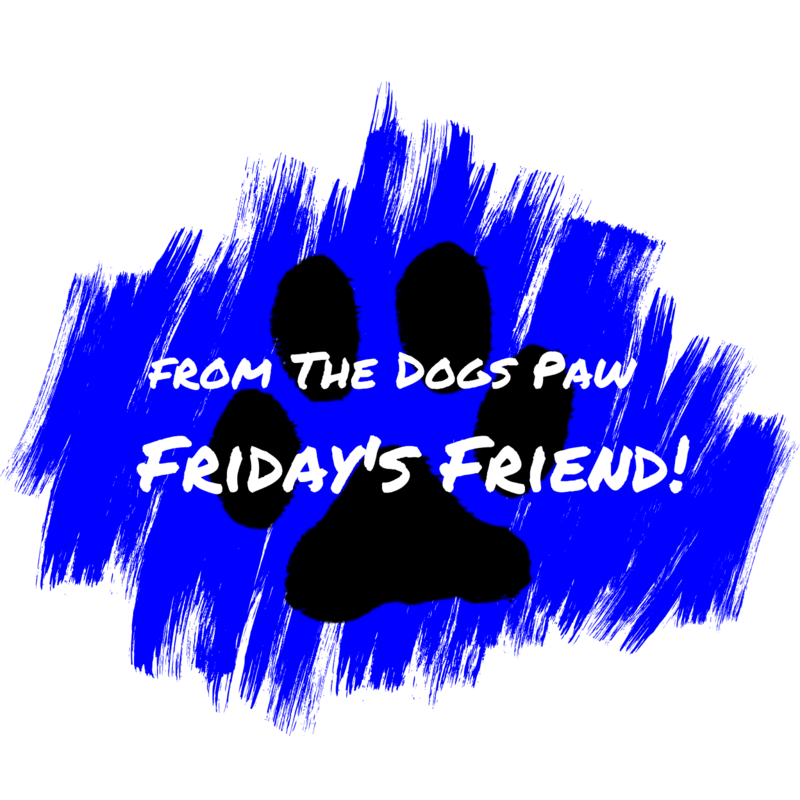 Interested in learning more about dog adoption? 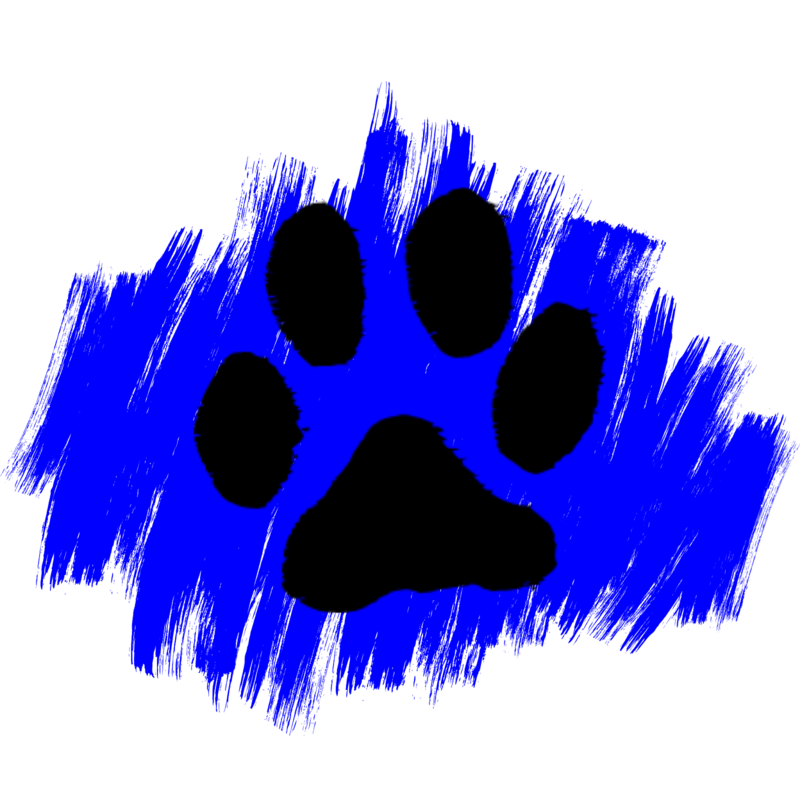 Pawlease visit the PetConnect Rescue Adoption Guide. Interested in applying to meet or pawssibly adopt Pinto? Pawlease complete the PetConnect Rescue Adoption Application. BARKS! Do you love dogs, but, for whatever reason, are not able to adopt? 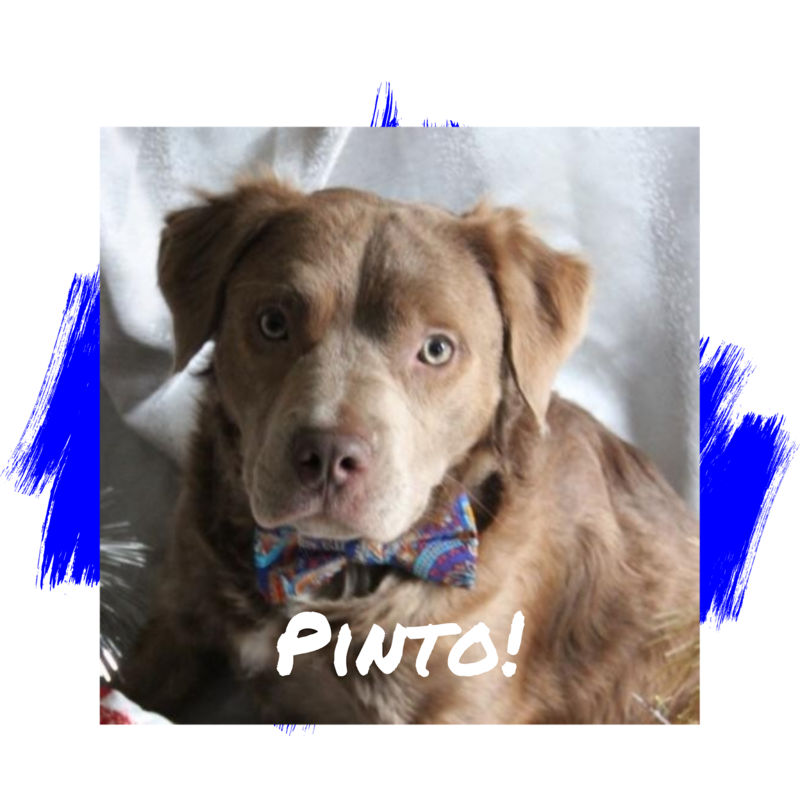 Please consider supporting Pinto financially. Donations will assist with his care. 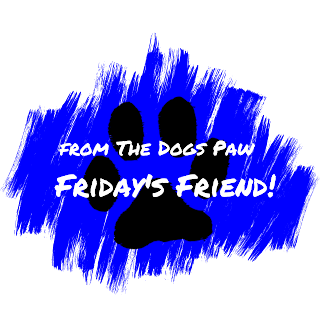 Any extra funds will be used to assist other dogs at PetConnect Rescue. Interested, please donate HERE!